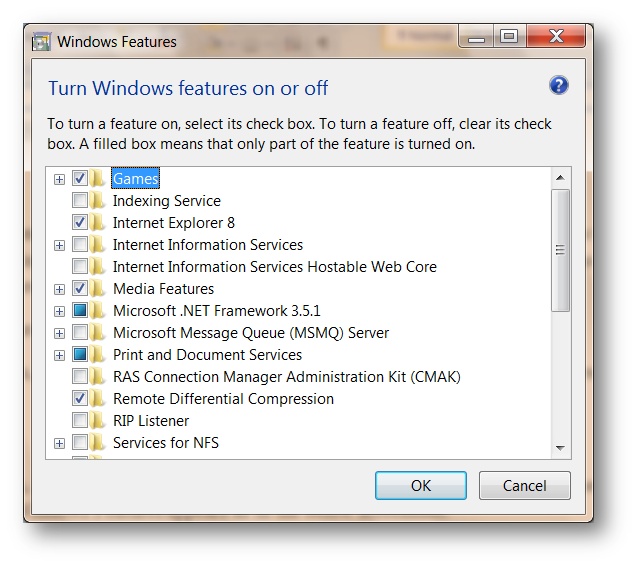 One of our reader Daniel asked “I was wondering if there is any option or third-party software to disable or enable windows features/application without uninstalling them so that I can enable it back in Windows 7.” Windows itself have this feature in-built to disable or enable application/features when needed. The feature is known as Turn Windows features ON and OFF. Go to Start button –> Control Panel –> Programs –> Click on Windows features on or off. Go to Start button –> Type in the search box Turn Windows features on or off And Enter. Go to Start button –> Run –> Type optionalfeatures.exe And Enter. 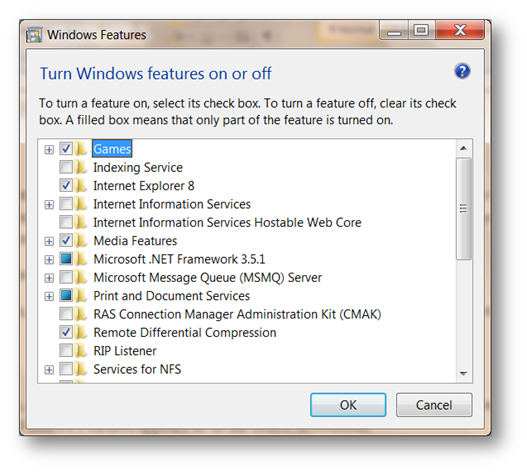 The Dialog Box consists of check boxes to control some Windows features. 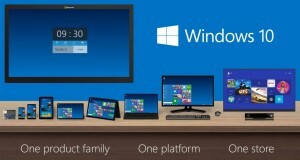 Some Windows features are grouped in folders, and some folders contain subfolders with extra features. If you have to view the contents of a folder, just double-click it. For example, you can select which games you have to see in the Start menu or you can enable or disable any feature as per your need. You will see some of the features are turned on by default, you can turn them off if you don’t need them. To reduce the load on your System, you can disable the Tablet PC Components, if you don’t have a PC with touch input or handwriting recognition. 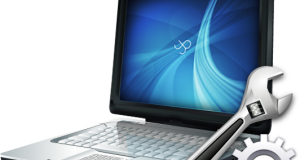 In previous versions of Windows, if you had to turn a feature off, you had to uninstall it from your computer. In this version of Windows, the feature is stored on your hard disk, so you can turn them on if you want to. If you turn the feature off, it doesn’t mean that you uninstall the feature from your PC. To turn a feature on, you can select the check box next to it. To turn a feature off, clear the check box next to it. 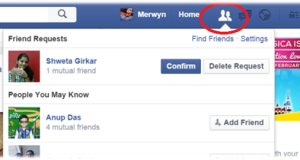 Then click OK. A filled box means that only part of the feature is turned ON.